Detroit Police Shot 54 Dogs Last Year—Twice as Many as Chicago | C.O.B.P. 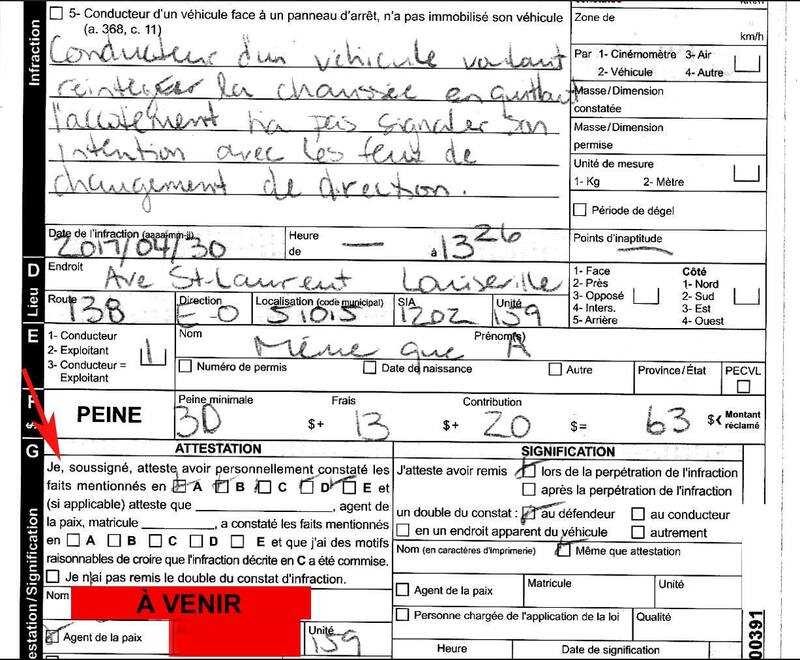 Detroit police officers shot 54 dogs last year, according to public records obtained by Reason. That's a marked increase over the number reported by the department in 2016 and 2015, and more than twice as many as Chicago, a city with roughly 2 million more people. 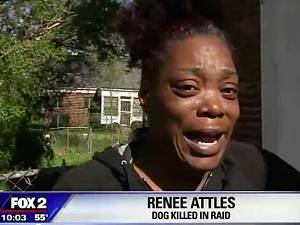 The rise occurred at the same time Detroit is trying to fend off lawsuits from residents who say police wantonly killed their dogs during drug raids. Such incidents, given the grim moniker "puppycide," regularly make local and national headlines across the country, and in recent years they've cost cities hundreds of thousands of dollars in legal settlements.